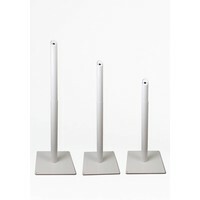 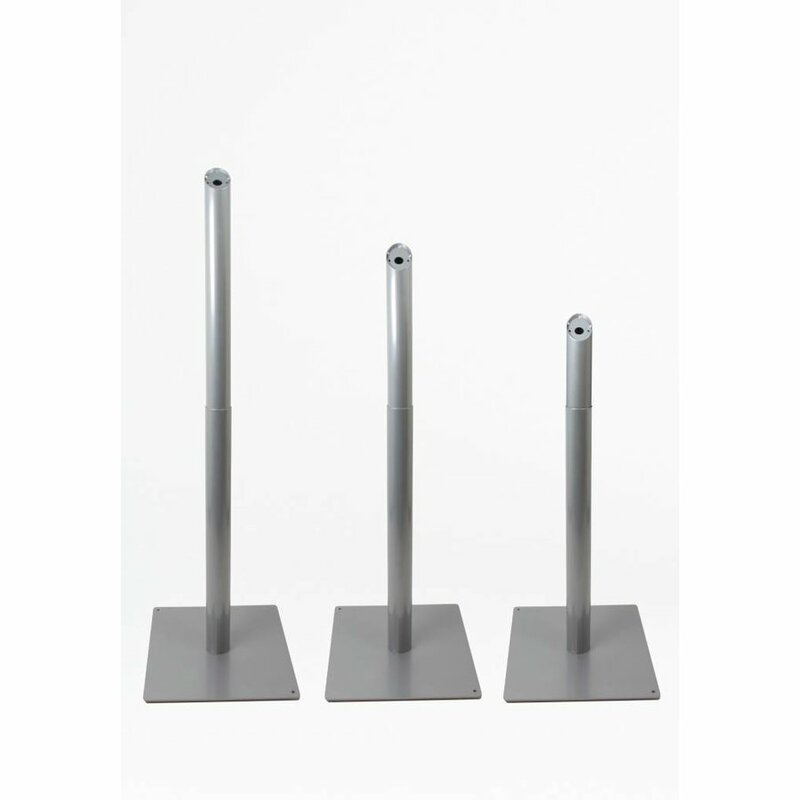 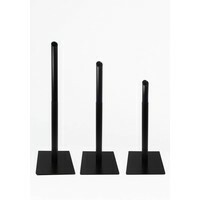 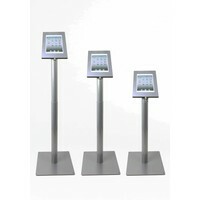 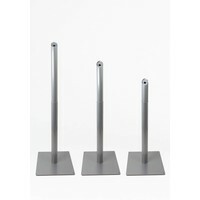 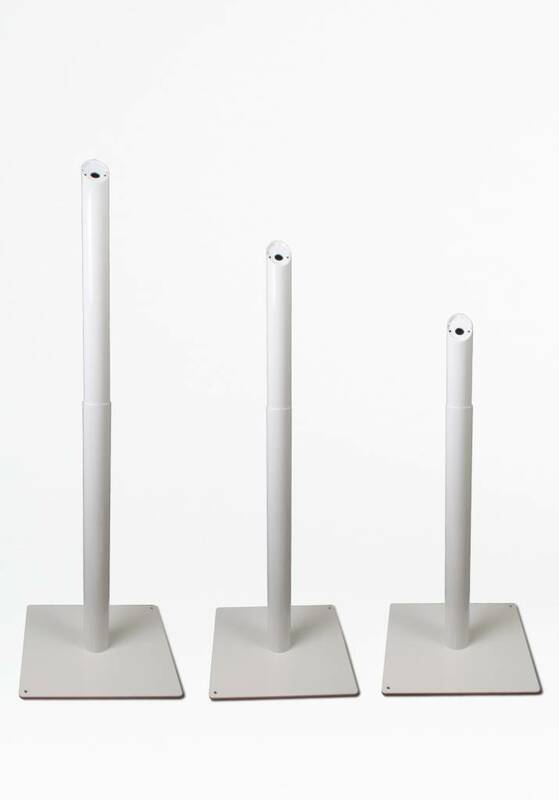 NEW IN OUR COLLECTION: HEIGHT ADJUSTABLE STANDING TABLET FLOOR STAND. 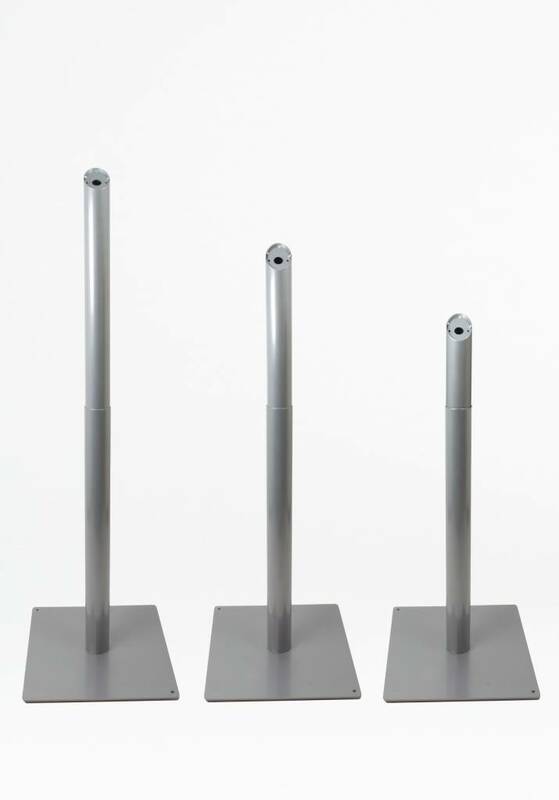 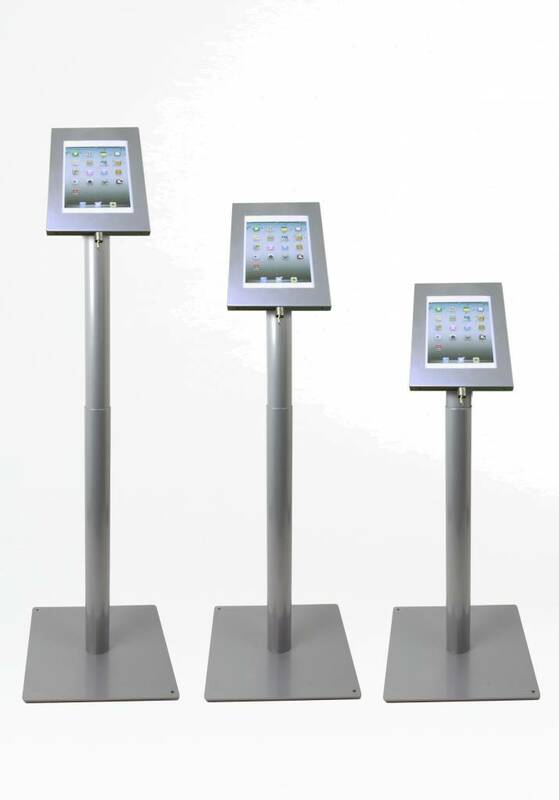 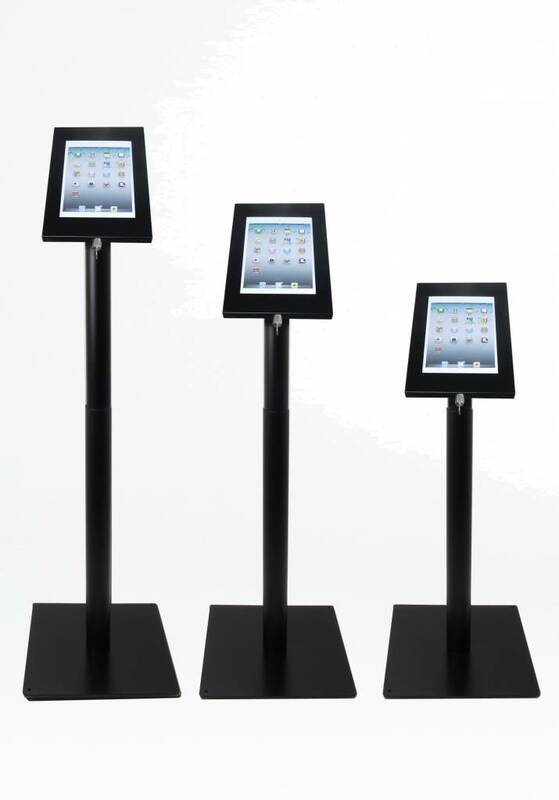 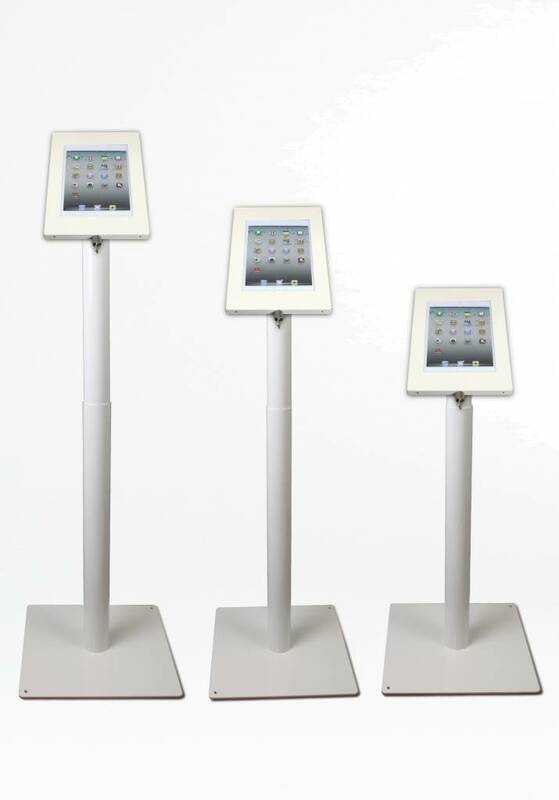 This height adjustable standing tablet Floor Stand is ideal for use in public spaces, where a device should be easily accessible to your audience in a secured cassette. 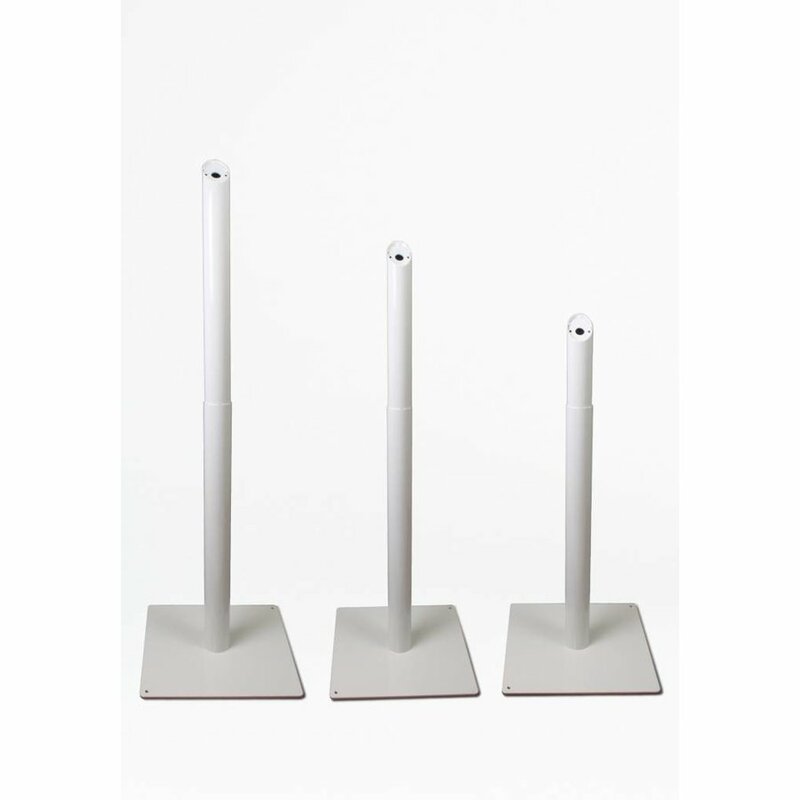 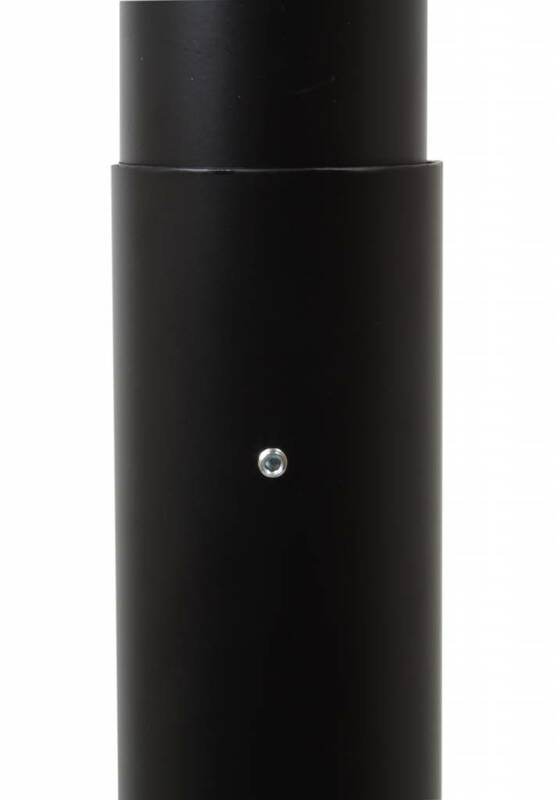 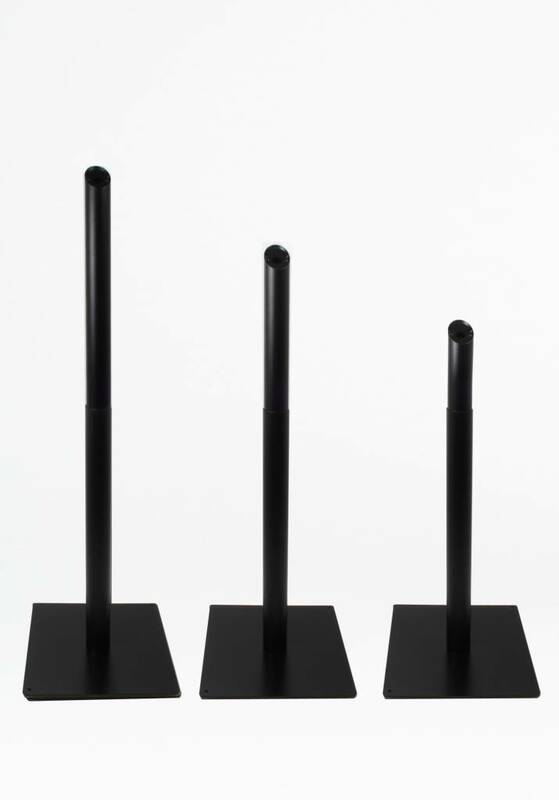 The height (from 60 tot 120cm) is locked by a subtle hexagon screw on the back of the stand. 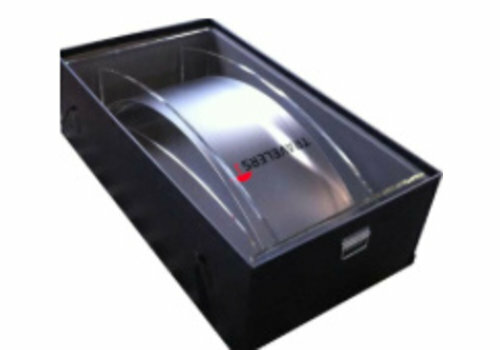 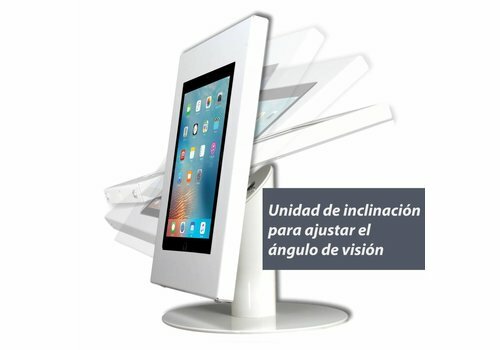 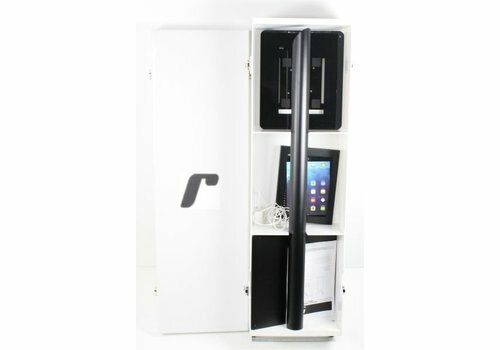 The tablet can be fitted in the anti-theft and vandalism proof holder (rotating/tilt). 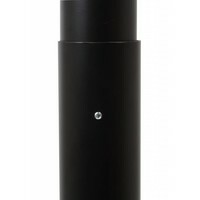 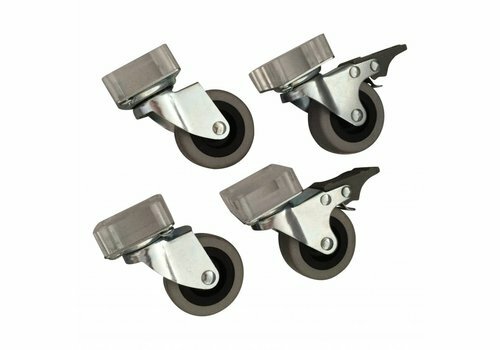 The holder is fixed with bolts and optional push lock. 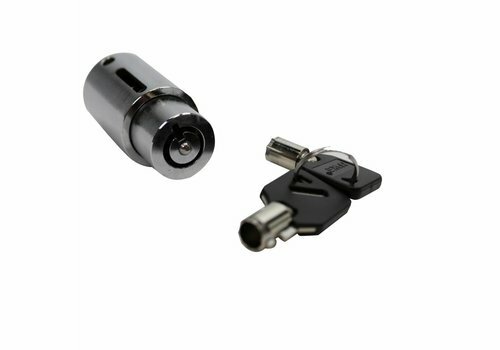 The system works like a standard issue lock: simply turn the key inside the lock and the cassette will be unlocked, place the tablet inside the cassette and lock the cassette again by pushing the lock, until a click is heard. 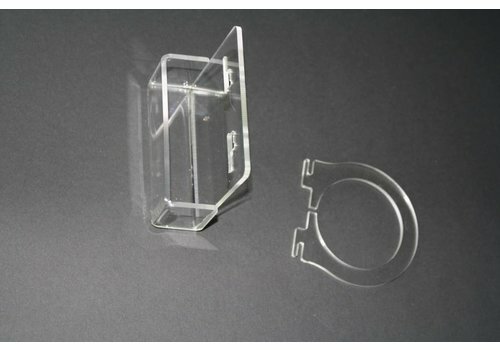 The cassette is now locked again, and you are free to go. 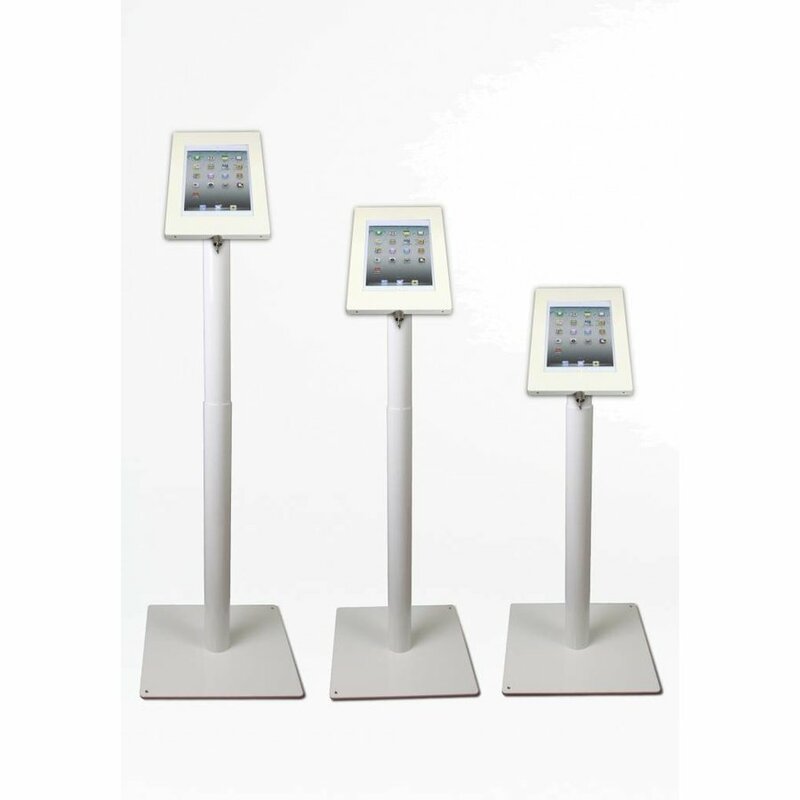 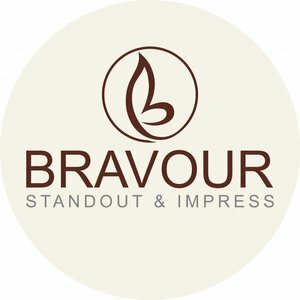 Suitable for: Tablets between 9-11"
Other tablets: Tablets between 9-11"
Portrait/ landscape position: Portrait or landscape mount.